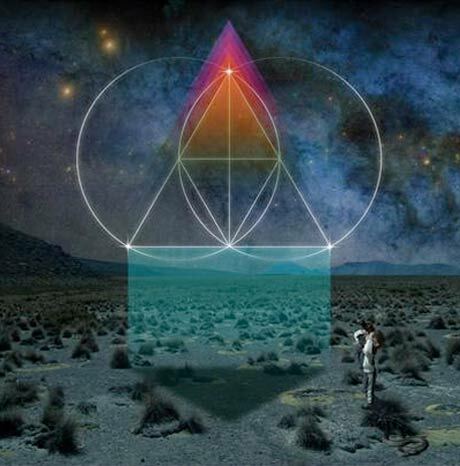 Californian production team the Glitch Mob have been steadily making an international name for themselves with undeniably great remixes that showcase their electro/hip-hop hybrid. The trio dropped the incredible Crush Mode mixtape last year, and have finally announced the arrival of their proper debut album. The record is called Drink the Sea, and will be released on May 25 via the band's own Glass Air imprint. In exchange for your email address, you can hear the album track "Drive It Like You Stole It" here. Along with the new album, the Glitch Mob will be travelling across North America on an enormous tour. On top of a ridiculous amount of U.S. dates, the band will also show Canada some love with shows in Toronto, Victoria and Vancouver.